Have you noticed that people come in many different shades? Not colors, exactly, but shades. Copper, tan, rose, and almond-creamy ivory, sandy and peach… lots of shades. 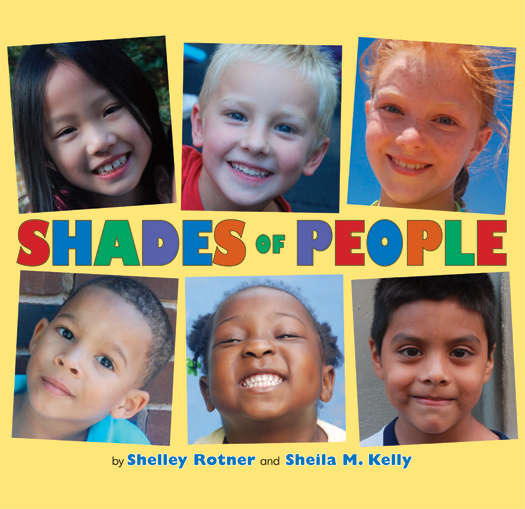 This book celebrates diversity and tolerance.